Link to YouTube –> Videos of this Meeting! Link to Google Dive –> Files for this Meeting! Get In FREE – if you have never been to one of our meetings you get in FREE the FIRST time and if you are a member of Dan’s Social Zing Marketing Team you get in FREE every time FOREVER !!! Just RSVP in advance for $10 instead of $20 at the door. 1:30pm – 2:30pm – Dan Ringwald – Introducing Speakers, Vendors, and more! Jim has two degrees in business management and spent the first 25 years of his career managing over $500,000,000 in real estate and major construction projects. He has a particular interest in working with private lenders, real estate investors, and small business owners to implement strategies that perpetuate a financial tailwind. Jim Beam builds valued long term relationships by combining careful attention to clients’ goals with integrity and experience. He is a trusted leading expert in training others how financial institutions leverage money and how to emulate them. He partners with clients to build comprehensive, yet simple “road maps” uniquely designed to safely navigate their way to desired destinations of increased profits, tax savings, debt elimination, and generational wealth. Jim earned two degrees in business management and spent the first 25 years of his career managing over $500,000,000 in real estate and major construction projects. This initial experience laid the groundwork for where he now serves as Founder and Managing Partner of LifeWay Advisors. He is an active real estate investor who has a particular interest in working with other real estate investors, private lenders, and small business owners to share how to build true wealth using proven strategies that keep their dollar working in multiple places at the same time. An income tax-free death benefit – The death proceeds of a whole life policy are generally received income tax-free by the beneficiary. Tax-deferred cash value growth – Policy cash values, including the cash value of any paid-up additions, accumulate on a tax-deferred basis. Tax-advantaged distributions – Policy dividends (which are not guaranteed) and any partial surrenders of cash value are received as a return of cost basis first and gain last. This means that the policy owner will not pay taxes on these distributions until they exceed the total out-of-pocket premiums they paid. In addition, borrowing from the policy will not result in taxable income, as long as the loan is repaid with out-of-pocket payments while the policy is in force, or it is repaid from the policy proceeds at death. Hello, I am Jim Beam, Managing Partner of Life Way Advisors. I will be speaking at your upcoming REIA meeting with my special guest and partner Rebecca Rice, Founder and Principal of Rebecca Rice and Associates. We will be sharing with you a topic so powerful that it will change your business and your life forever and make it better. Regardless of whether your business is a construction company, a law firm, or a Real Estate Investment group, your business needs capitol to maneuver. And, if you are like many of the folks we have helped, your business is working from some position of cash. You need cash to maneuver in your business, and you need to be able to access that cash immediately when you need it. But, how you access and manage that cash can have a tremendous effect on your business and personal outcome. So, where do you keep your cash? There are many different accounts that you could use. However, all of these accounts have two characteristics in common. First, they offer you little to no interest. Second, these savings vehicles are all single duty accounts. A single duty account is one in which your money can only be performing one job at a time. It can be in the account earning interest, OR it can be put to work in your business. What if… There were an account that you could keep your money safe and earning interest AND, at the same time, you could use it to go to work for you in your business?? For those of you who are dissatisfied with the low interest rates offered by the financial institutions, and who would like to see your money working for you in more than one place at a time. We are going to share with you a very unique and versatile financial asset that allows you to earn a guaranteed high rate of return AND allows you to keep your money working in several places at once. Unlike traditional savings vehicles that offer you nearly zero percent interest and only allow your money to be used in one place at a time, the contractual loan provision in a Permanent Life Insurance Policy allows you to make money like the financial institutions do by collateralizing your cash and continuing to earn interest on it while you use other people’s money to maneuver in your business environment. We will show you how making minor adjustments in the way you think about and treat your cash will make a major impact in your business outcome. We look forward to sharing more with you at your next event. Rebecca Rice has been a Financial Planner for over 24 years. 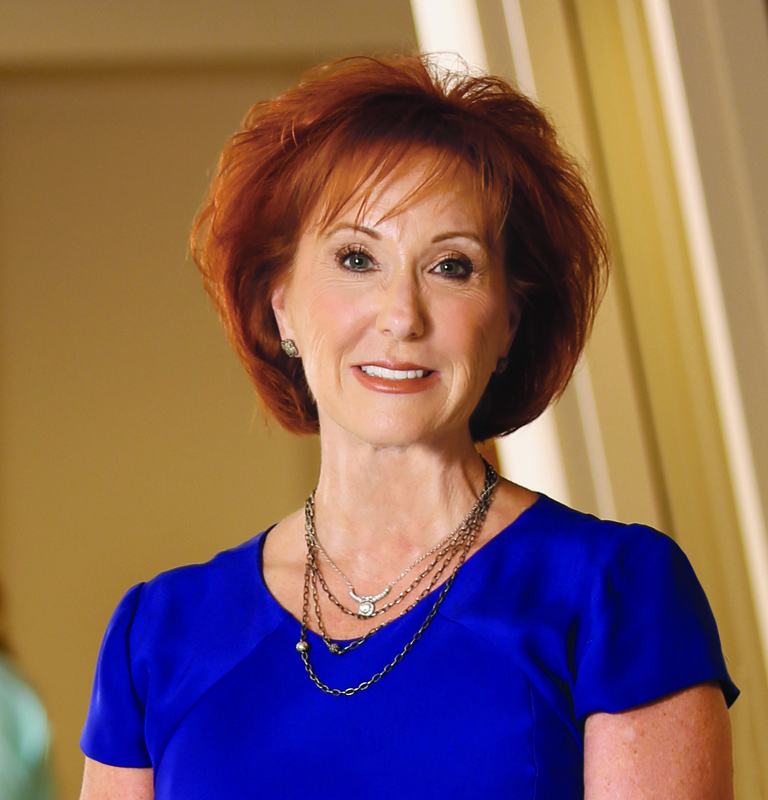 Her breadth of experience helps her clients navigate all aspects of gaining financial freedom and wealth management. She takes the complex and makes it simple and easy to understand. She starts exactly where you are and creates your unique strategy to bring you financial independence. SBREIA Members – Bring two Guests get in Free!